With a degree in electrical engineering from Tianjin University and an MBA from the London Business School, Gang spent nearly three years establishing Uber China"™s business before it was acquired by Didi Chuxing in 2016. His experience in London with UK start-up Rangespan taught him how quickly technology can transform traditional businesses. Gang"™s first mission will be to set up the innovation centre to be fully operational when it officially opens later in 2017. In his role, Gang will report to Paul Eremenko, Airbus CTO. Innovation has always been a part of Airbu"™ DNA. Using our core strengths and capabilities and an extended innovation eco-system, we focus on specific research and development areas that we believe are going to be key drivers in building the future of flight. 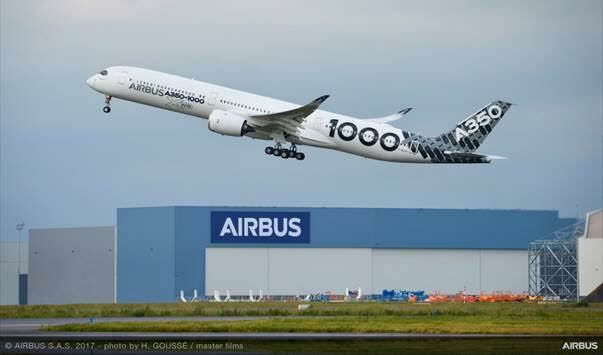 The new Airbus innovation centre, which is tasked with defining the future of flight by identifying the next big change to transform the aerospace sector, will serve to strengthen Airbu"™ extended innovation eco-system.